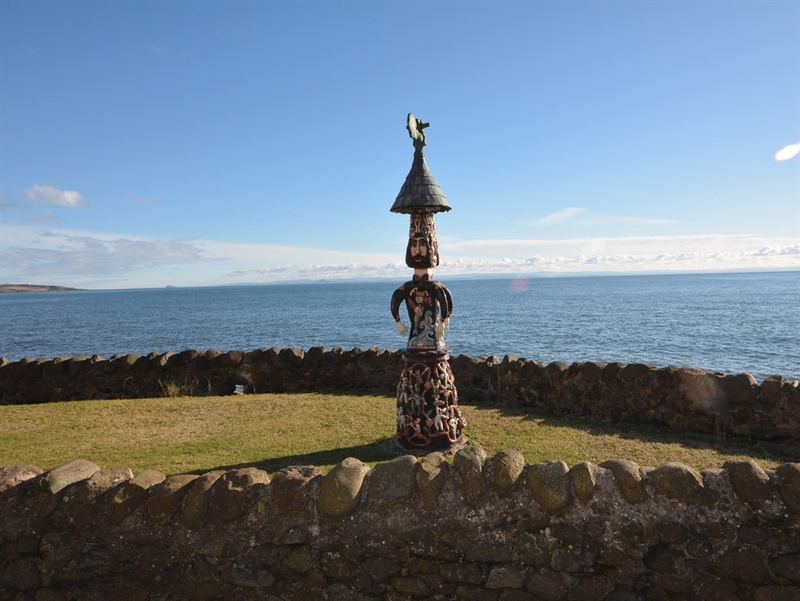 This traditional terraced stone-built fisherman s cottage is over 150 years old and stands in Lower Large Main Street near the statue of Alexander Selkirk (Robinson Crusoe) and is just a short walk from the sandy beach of Largo Bay. 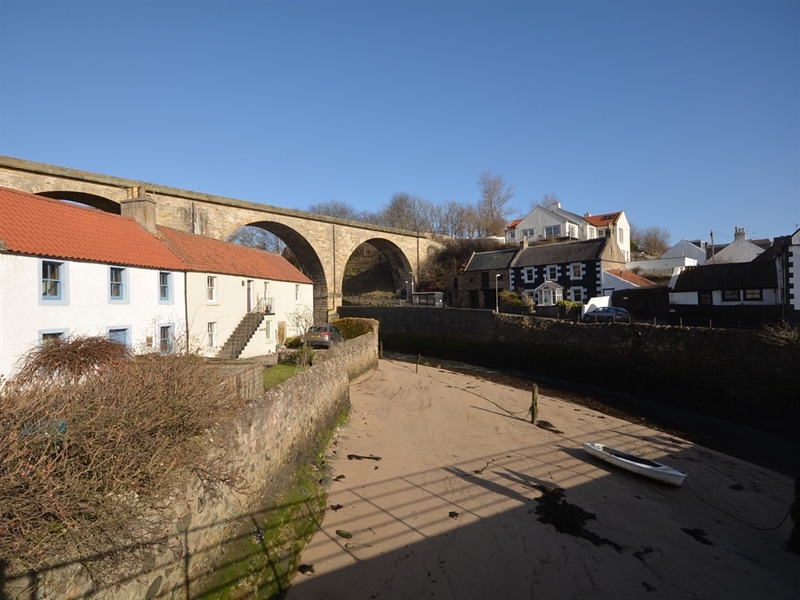 This picturesque little fishing village is in the East Neuk and offers wonderful opportunities for all the family it is an ideal base for touring the East Coast and is within easy access to St Andrews Edinburgh and Stirling. 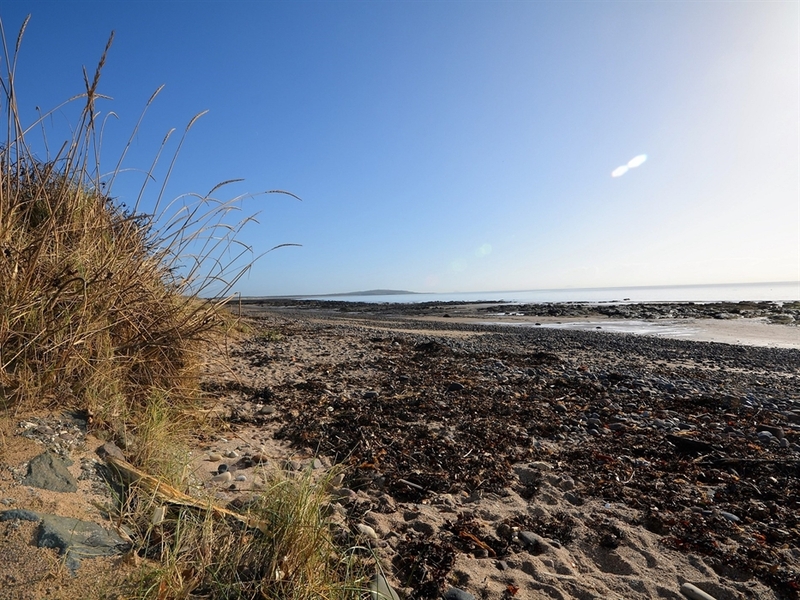 The area offers excellent walking The Fife Coastal Path passes through Lower Largo golfing with many top rated links courses nearby and sailing on the Firth of Forth. 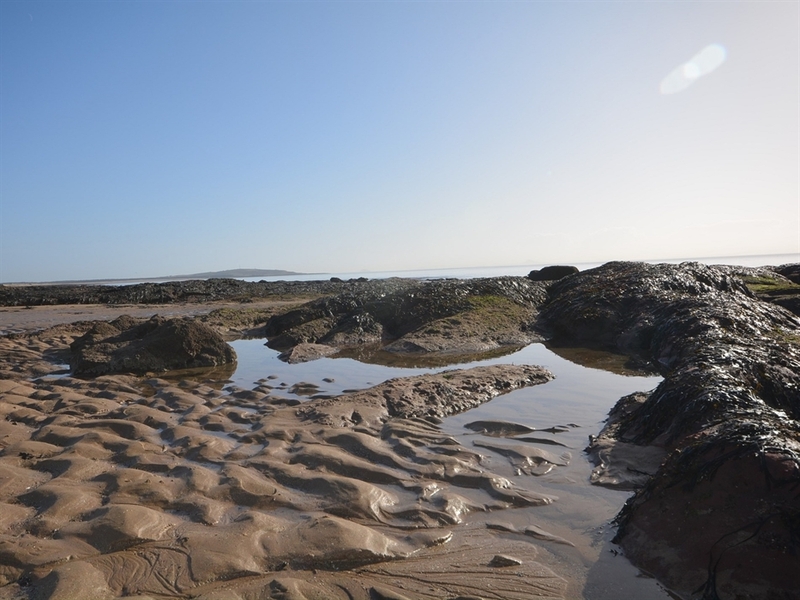 There is plenty in the area to keep children entertained as well with a leisure centre and pool in Leven as well as a cinema and an ice-rink in nearby Kirkcaldy. The Scottish Deer Centre is a short drive away as is the Craigtoun Country park which boasts a great outdoor adventure play park. 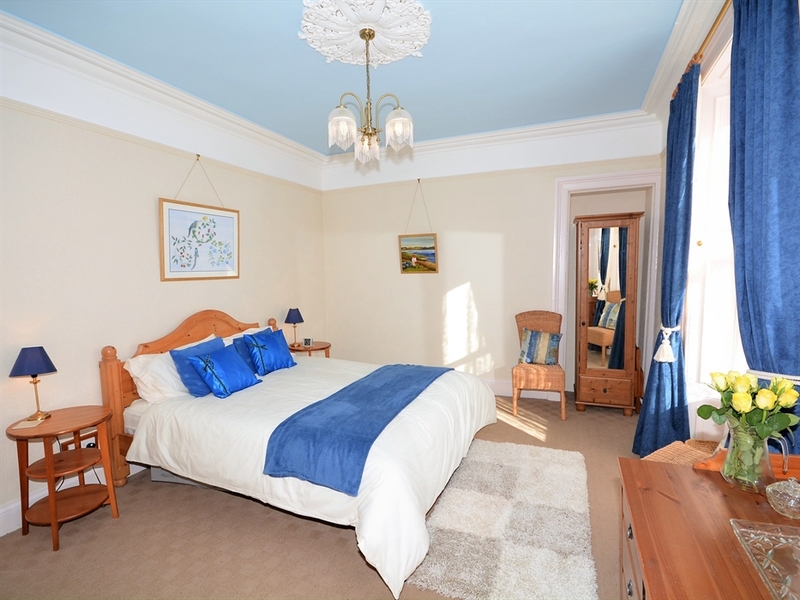 The accommodation arranged on 3 floors offers THREE bedrooms: First floor: master bedroom with king-size bed and en-suite shower-room. Bunk bedroom with adult size beds overlooking the garden. 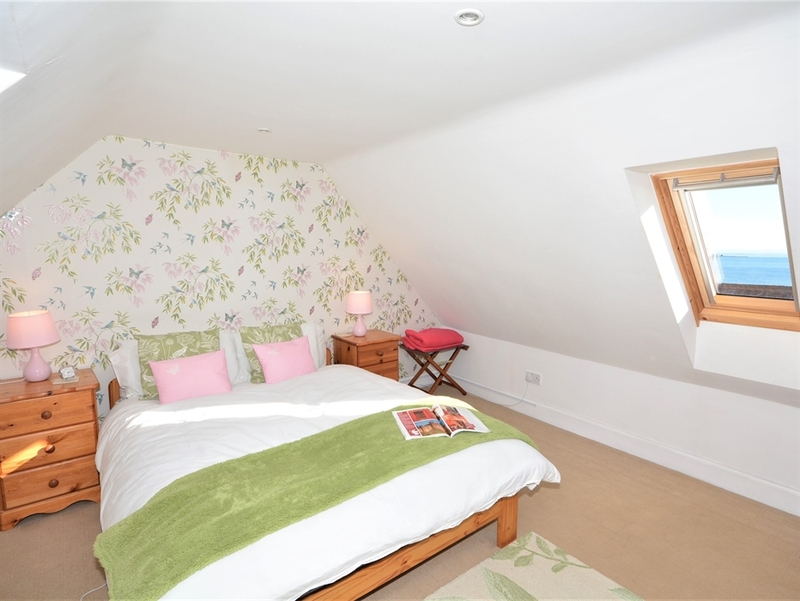 Top floor: double bedroom with en-suite wc and views of the Forth accessed via quite steep stairs. 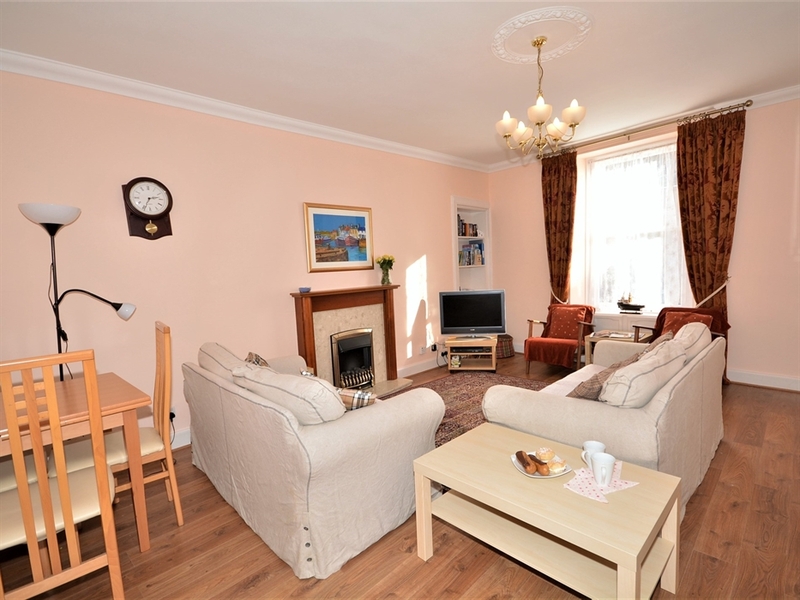 Ground Floor: large light airy lounge/dining room with Freeview TV/DVD hi-fi and wi-fi. 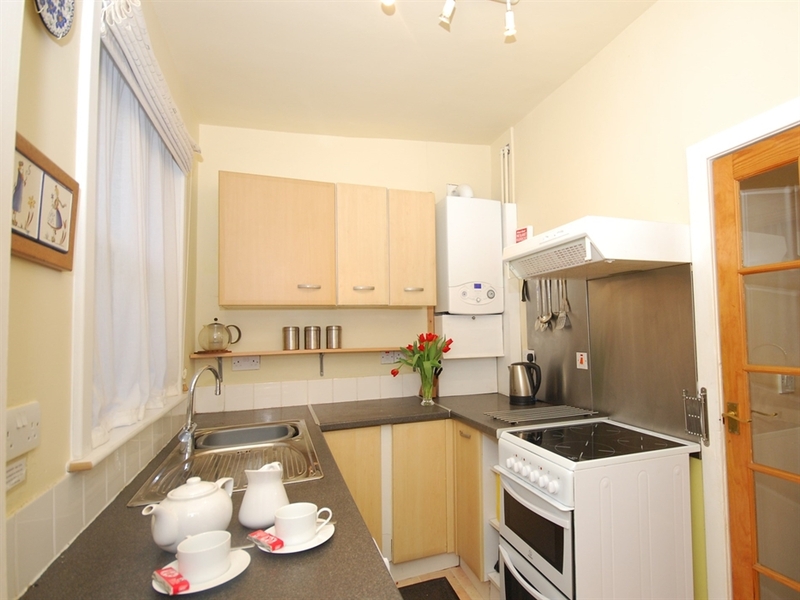 Well-equipped kitchen with cooker microwave dishwasher washing machine tumble dryer fridge/freezer. Bathroom with shower over bath. 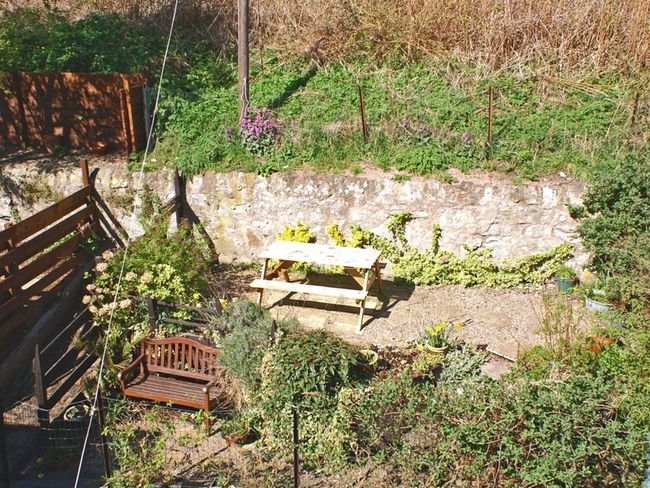 Outside: small elevated enclosed garden accessed by steep stone steps with a handrail. Garden has a picnic table and bench seating (regret not suitable as a children s play area due to steps) Secure storage for sports equipment and bicycles. 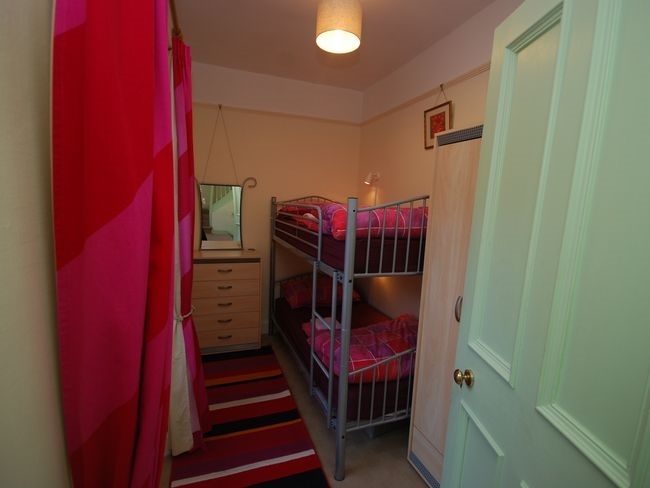 Amenities: Bed linen provided and bath towels available for hire. Electric central heating and wi-fi included. Regret no smoking. Free on street parking with large car park 150 meters away. 1 well-behaved dog welcome. Additional info: Regret no short breaks. 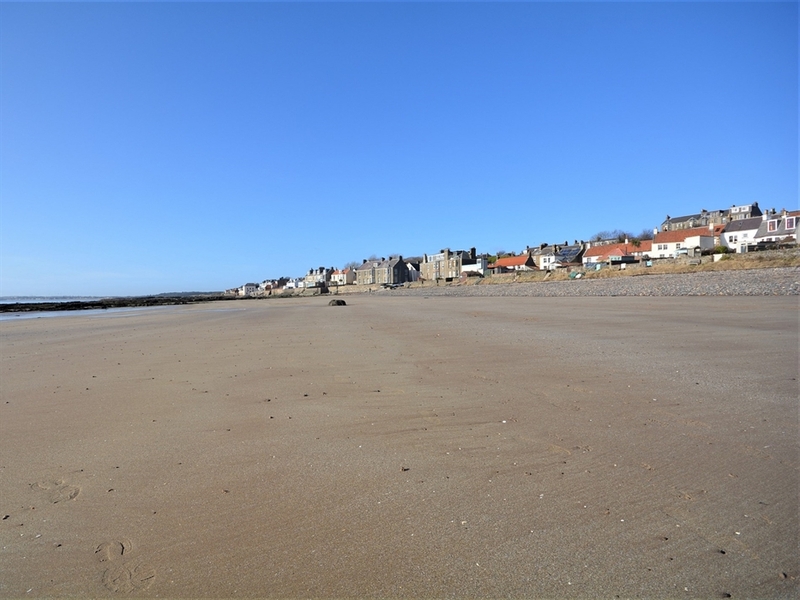 Location: Shop pubs and hotels in village harbour area (5 minute walk) and beach within a short walking distance. Arrival: 4pm. Any property identified with increased accessibility may have different levels of provision it is therefore advisable you contact us before you book to ensure the property meets your specific needs and requirements.